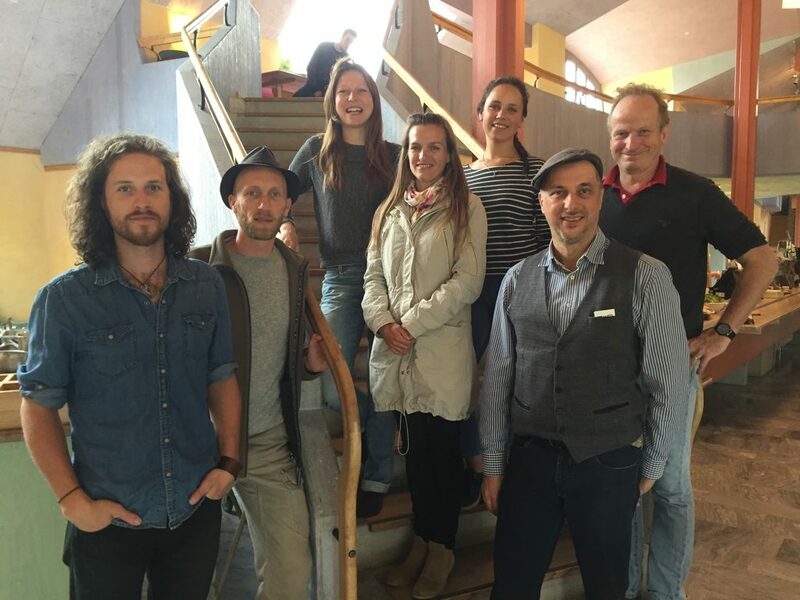 Recently The International Youth Initiative Program has signed a cooperation agreement with Alanus University in Bonn, Germany, and more precisely, with the Institute of Philosophy and Aesthetics at the University. Alanus University has developed fast over the last 20 years and now has a student body of around 1,500. Originally an arts university, it later added studies like business, education and most recently in 2015, a Bachelors Program in ”Philosophy, Arts and Social Entrepreneurship” (abbreviated PHASE) where added. YIP Alumni who choose to enroll in the BA Program of Philosophy, Arts and Social Entrepreneurship can have their YIP year (or most of it) converted into ”credit points” due to ”prior learning” so that the BA study could be completed in two years instead of three. For students who do not carry a German passport there are some grant options available that would cover the tuition fees as Alanus University promotes internationalization. The PHASE study plans to do more and more courses in English as the University in general is striving toward internationalization. Knowing or learning German will help in accessing the full potential of what the University at large has to offer, but studying at Alanus without knowing German is indeed possible provided documented proficiency in English. Other fields of cooperation might include more students of Alanus participating in open courses at YIP, coming to the Initiative Forum and have that credited in their studies or even integrating a full YIP year during their studies. In addition, YIP9 is considering to go for a week to Alanus for a joint event and the exchange of contributors might follow. We look forward to seeing what develops! In the past Alumni have already enrolled in studies at Alanus and other contact has happened in the past. The intensification of this contact and cooperation emerged out of a meeting between Marcelo da Veiga (President of Alanus) and Rembert Biemond (YIP OT) last January at SEKEM/Heliopolis University, Egypt. Photo: YIP Organizing Team and Marcelo da Veiga in the Kulturhuset, Ytterjärna. 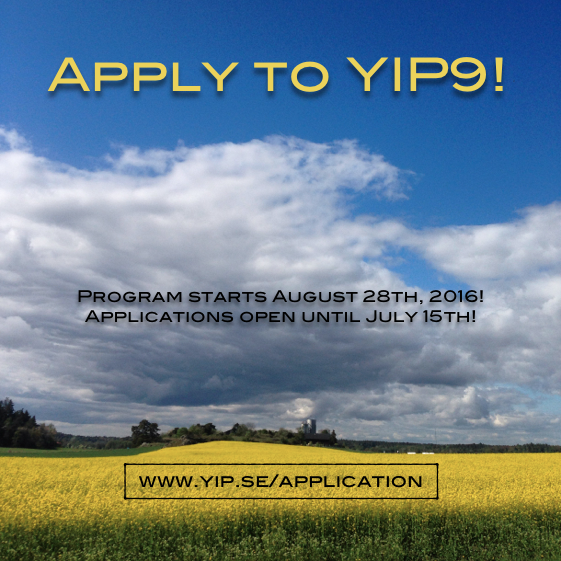 Just a friendly reminder that YIP9 will begin on the 28th of August and Applications are open until July 15th! The YIP9 crew already assembled is looking forward to discover who else will join! Although the Applications are open until July 15th, we encourage anyone interested to please apply as soon as possible as this gives us the chance to better prepare for the group to come and also gives the Organizing Team some valuable summer rest! If you have any questions about the program, the place or anything else related to YIP, please feel free to be in contact with us. If you would like to speak with a past participant to get an idea of their experience we can arrange that as well.